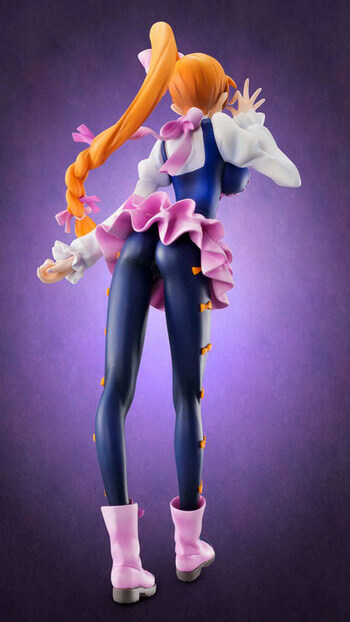 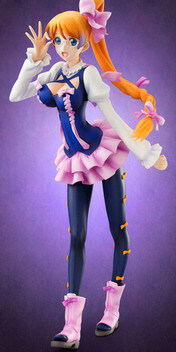 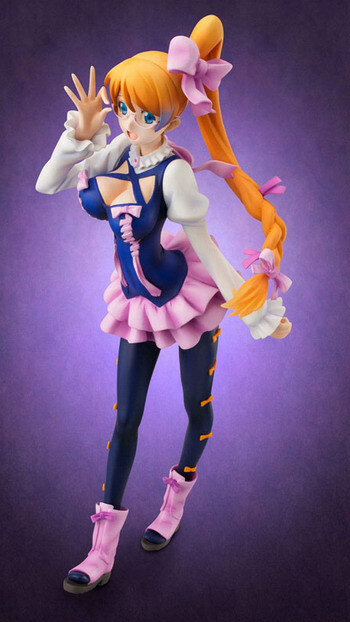 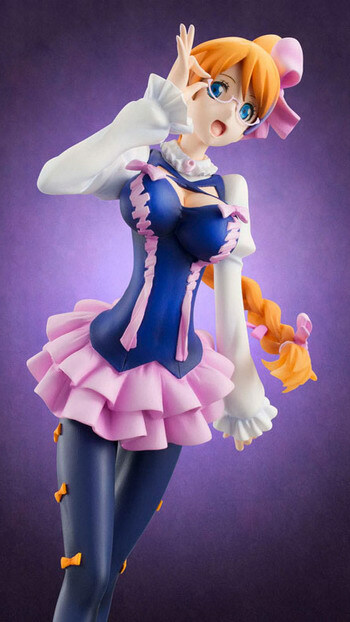 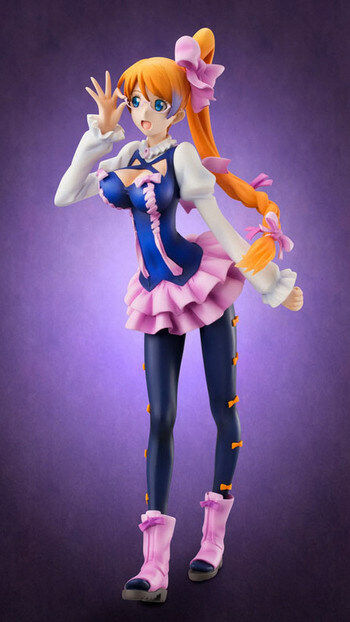 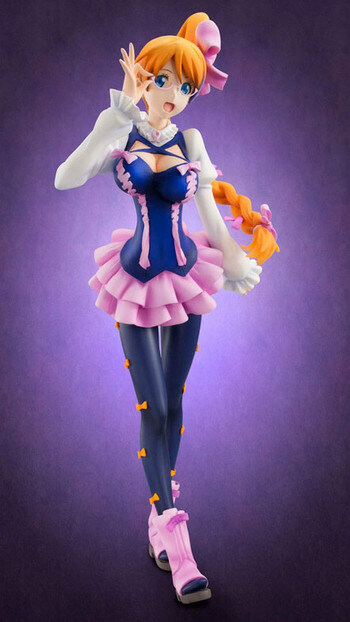 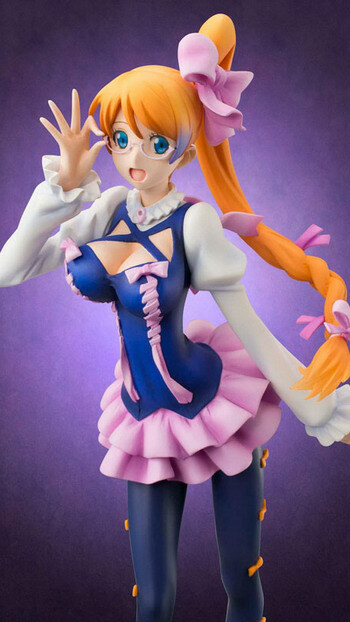 September 13th, 2012 By: GGT Category: 2013/01 release, Figure News. 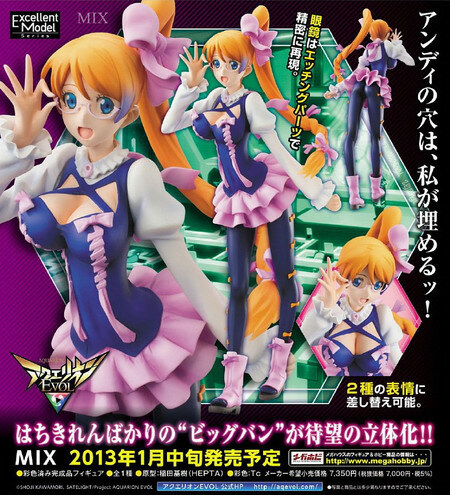 Megahouse is going to release the Excellent Model Mix ( ゼシカ・ウォン ) 1/8 PVC figure from the anime “Aquarion Evol ” ( アクエリオンEVOL ). 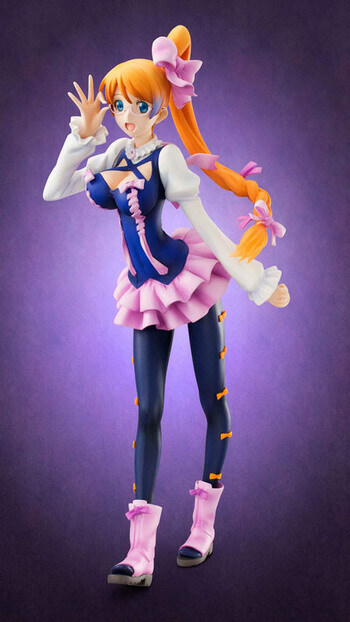 Will be released in January 2013. 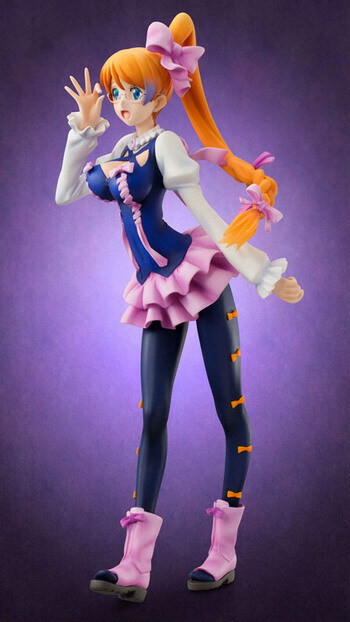 Around 215mm tall, 7,000 yen. 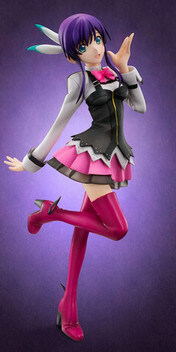 For some reasons Megahouse let the Suzushiro figure be released under Alpha Omega, and release all of the other characters under Megahouse. 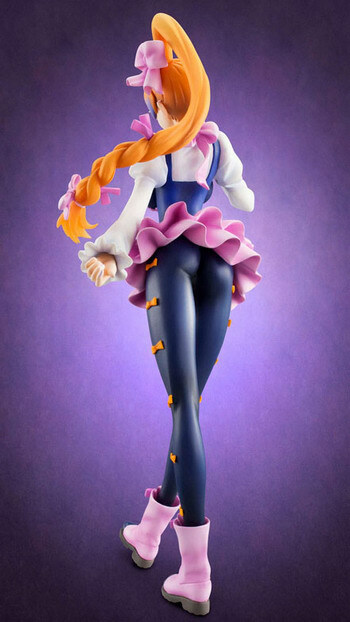 Some kind of marketing strategy?